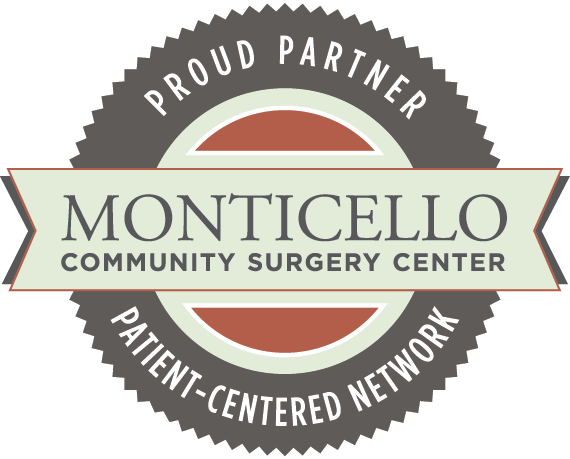 I wanted to express my honest appreciation for providing comfort, good care and pleasant anesthesia for my surgery a few weeks ago. I felt very comfortable in your good care and with the entire OR staff. I was completely pain free during the experience and had no postoperative nausea. the anesthesiologist held my hand. Thank you! Your gentle, caring way made a very scary procedure pass quickly and painlessly. I’ll never forget how the anesthesiologist held my hand to comfort me.